The Wii U’s recent biggest release Donkey Kong Country: Tropical Freeze failed to move units. Why? The general consensus is that nobody wanted it. You remember the huge backlash the game got when Retro Studios announced that was their Wii U entry. Also, the Wii U is full of Nintendo nostalgia platformers that haven’t caught on with the general public so another one has seem to hurt the Wii U’s image. Its predecessor the Wii, believe it or not, is still selling to this day despite being obsolete. It’s pinpointed that the system is selling for piracy reasons and getting a Wii to play Wii games is cheaper than getting a Wii U. While the 3DS is still Nintendo’s top dog and with the highly anticipated Super Smash Bros 3DS coming out, it shows no sign of slowing down. As for the Vita…..what can I say about it that I haven’t said a billion times already? Sony’s niche heavy handheld isn’t turning them a profit as well as the PS4 is doing for them. No word yet on PS3 sales. As for the Xbox brothers, One and 360 thanks in part to Microsoft telling us, The Xbox One sold a whopping 311,000 units while the 360 sold 111,000 all in thanks to TitanFall. 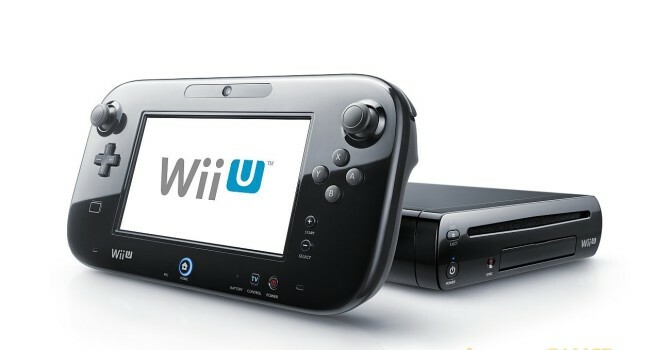 Worldwide numbers aren’t good for the Wii U at around 190,000 for the month of March. Even the Vita outsold it.